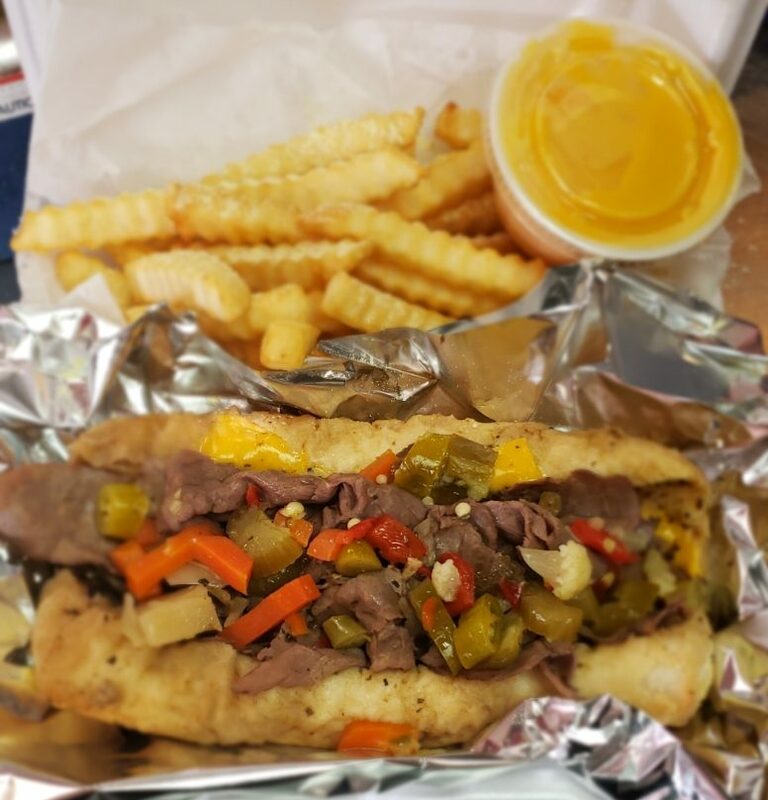 Come on in to our location in Davenport, Iowa to check out the new remodeling. 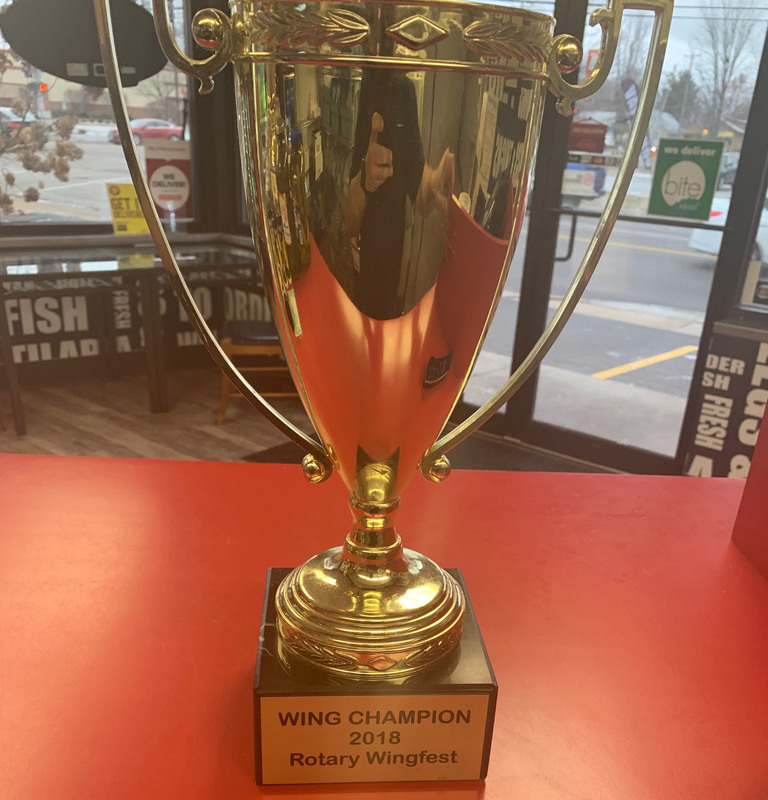 In 2018 we won an award for WING CHAMPION at the Rotary Wingfest! 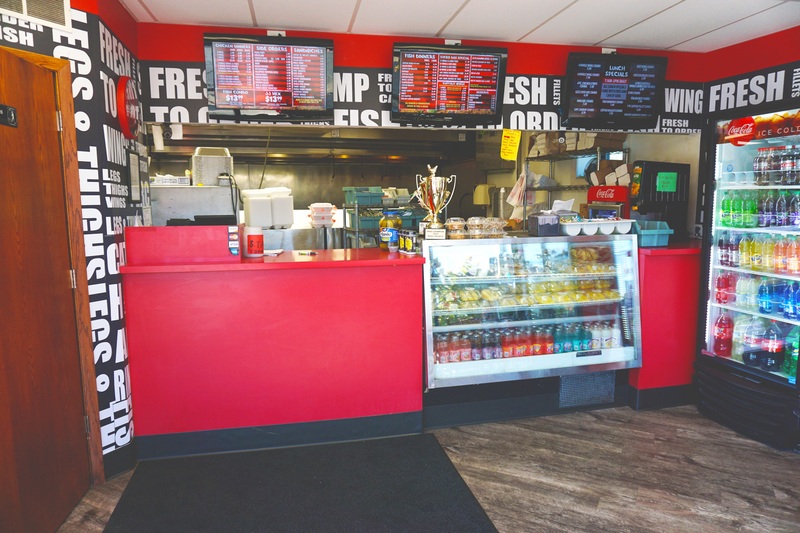 Come in to any of our locations to experience our great wings!